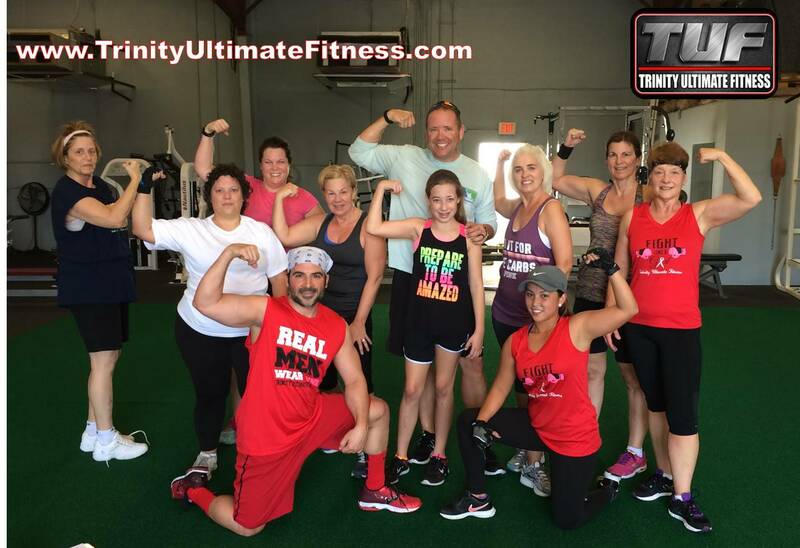 Trinity Ultimate Fitness - #1 Air Conditioned Warehouse Training Center in Trinity Florida. 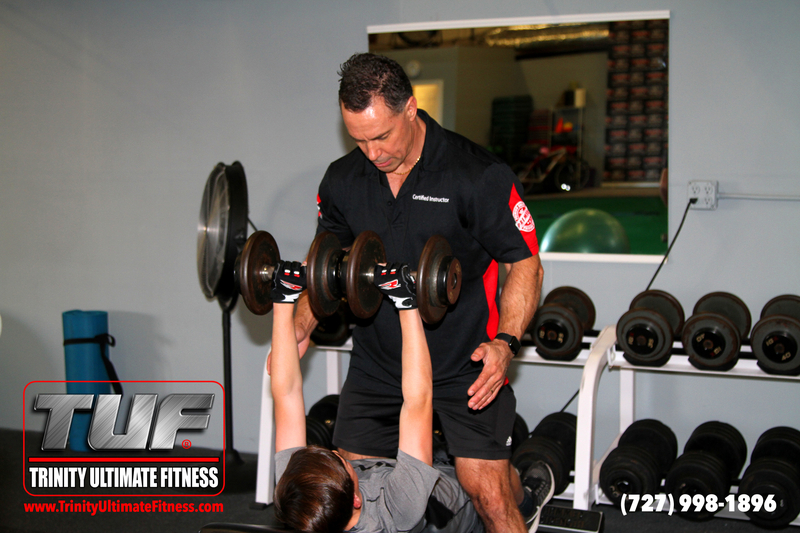 Offering a variety of top notch services including Group, Semi-Private, and 1-on-1 training sessions, along with Cardio Sport Athletic training for Adults and Teens, KidFit Summer Camp programs, and more. 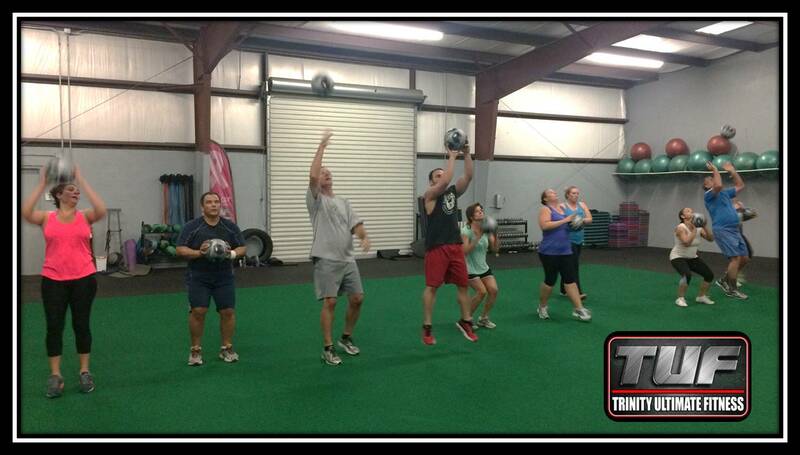 If you are looking to lose fat, tone up, improve your energy level and get real results, look no further. We start everyone off with a comprehensive Fitness Assessment (Weight, Body Fat % and Measurements), Nutritional Coaching Session combined with weekly weigh-ins and follow up Assessments to check progress and measure results. We also modify all programs to accommodate people with limited mobility to help them strengthen and improve those areas.